FRESNO, Calif. -- In addition to the fires burning across California, we're getting a better idea of how devastating the drought has been over the last four years. 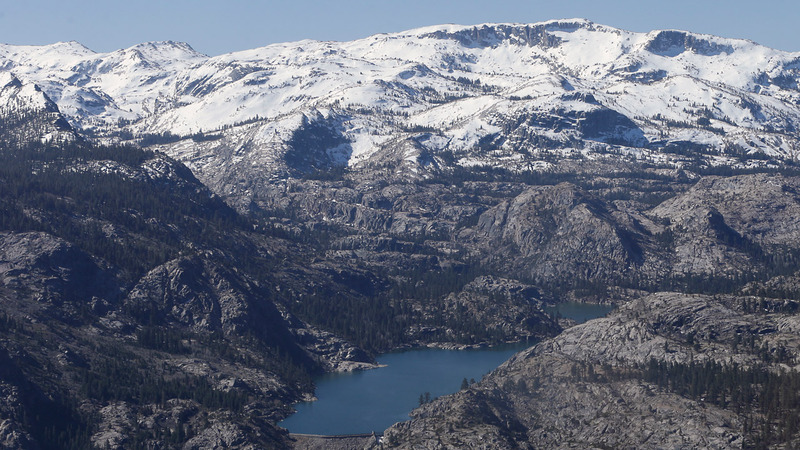 According to new findings published in the journal "Nature Climate Change," California's Sierra Nevada snowpack is the lowest it's been in 500 years. Though actual snowpack measurements have only been taken over the past few decades, there are other ways for scientists to determine weather patterns for previous centuries. They look at the rings on trees to determine how much snow fell for each winter.